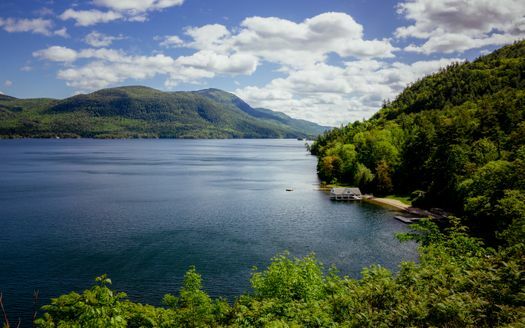 Lake George, known as the Queen of American Lakes, is a popular year-round family vacation spot and wedding destination in upstate New York’s Adirondack Mountains. The most traditional way to enjoy Lake George and the surrounding areas is to rent a vacation cabin or cottage. The Lake George region spans from Lake George and the Southern Adirondack region, northern Saratoga Springs, Queensbury/Glens Falls and Lake George Village. 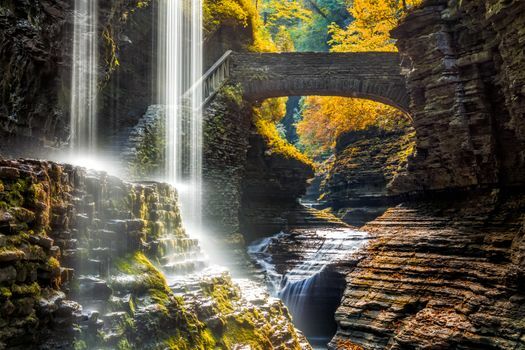 Each area has its own character that you’ll want to get to know before deciding on a location for your Lake George cabin or other vacation home. 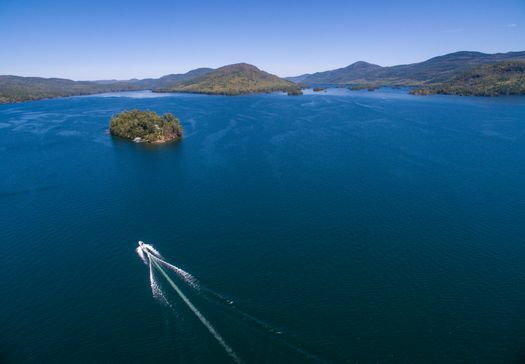 The immediate Lake George area is made up of 186 islands of varying sizes, at different water levels and accessible by boat that are either privately owned or a few larger state-owned ones with camping facilities for one or more groups. The lake itself is over 30 miles long and three miles wide, making it ideal for boating, fishing and water sports. It’s easy to find Lake George rentals like cabins or cottages lakeside with beautiful vistas, private beaches and dock and boat usage. You can also try glamping, which is camping in glamour at one of the lodges or resorts with private rustic cabins and tents or yurts with all amenities included. Saratoga Springs in the Lake George region is right outside of Lake George itself. You’ll easily access Lake George with a half-hour car ride. 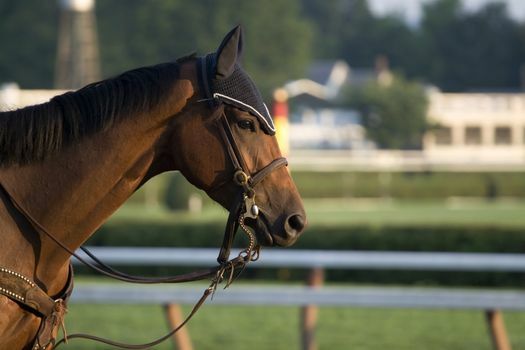 Saratoga Springs is a beautiful area known for its public mineral springs and horse racing. In fact, it was popular for health resorts long ago because of its mineral springs, which earned it the name the Queen of the Spas. You’ll find plenty of vacation rental cabins and cottages in the area so you can have cozy, private comfort, possibly near your own mineral spring. Glens Falls, a hop, skip and a jump from Lake George, has an abundance of recreational areas for sports, running, skiing, biking and walking. Nearby Queensbury is a nature enthusiast’s dream town. In addition to bed-and-breakfasts and inns, there are plenty of charming cabins and cottages are available for vacation rentals in this peaceful, quiet area of Lake George. You’ll spot weddings on steamboats when you walk through Lake George Village. The village’s beach environment and plenty of lakeside shopping, dining and entertainment options make it ideal for family fun. Head three miles north to Diamond Island, and you’ll find beautiful quartz crystals for your collection. 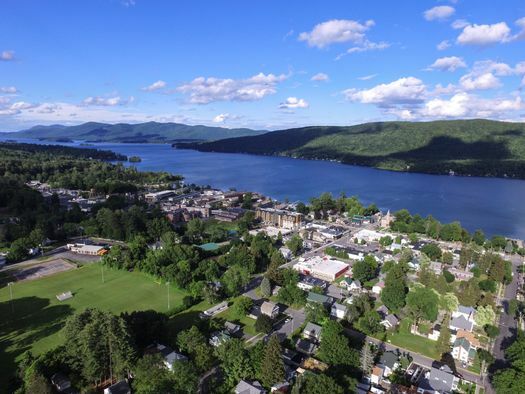 Right in the village or a couple of miles on the fringe of town is where you can find plenty of Lake George resorts, inns and other places to stay. Stay at a private cabin, and you may even have a private beach and your own boat dock, so you get a true taste of lakeside living. To make travel around the Lake George region easier, consider the public trolleys that run throughout the summer. You can even rent a red trolley for your wedding or private event while you’re staying at a Lake George cabin.